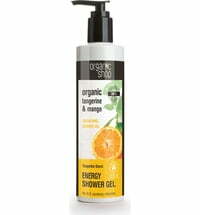 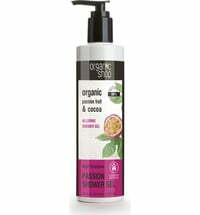 Boost your energy levels with this revitalising sport shower gel! 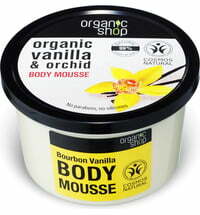 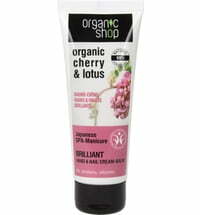 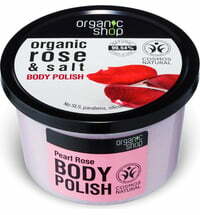 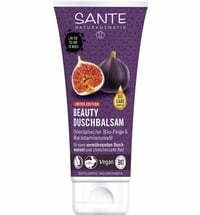 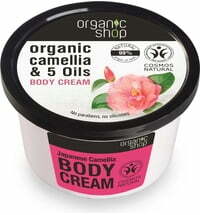 It increases skin smoothness and suppleness thanks to organic acai and coffee extracts. 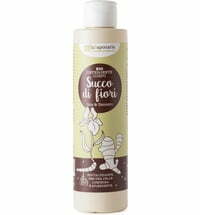 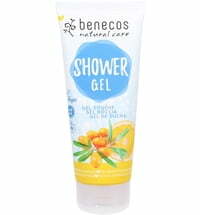 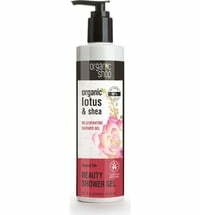 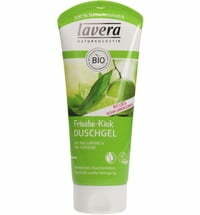 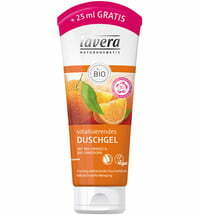 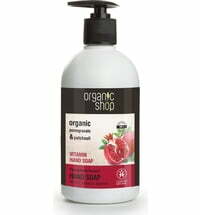 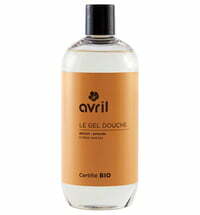 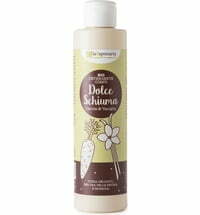 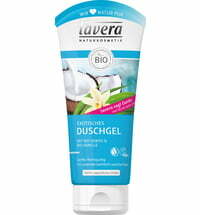 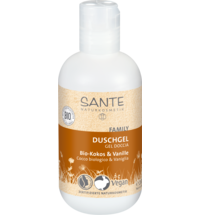 A vitamin-rich shower gel that delivers optimum care.